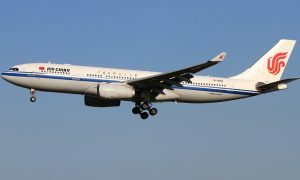 Air China confirmed that its Beijing-bound flight was forced to return to Paris Charles De Gaulle airport in response to a terrorist threat. “Air China has received a suspected terrorist message. Flight CA876 has returned to Paris safely, with the plane and its passengers all unharmed,” the airline said in social media. 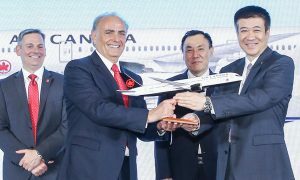 The Air China Boeing 787-9 Dreamliner, registered as B-1467, initiated the diversion back to Paris Charles de Gaulle airport just before leaving the French airspace.